Closing last years chapter,a new door will be opened. 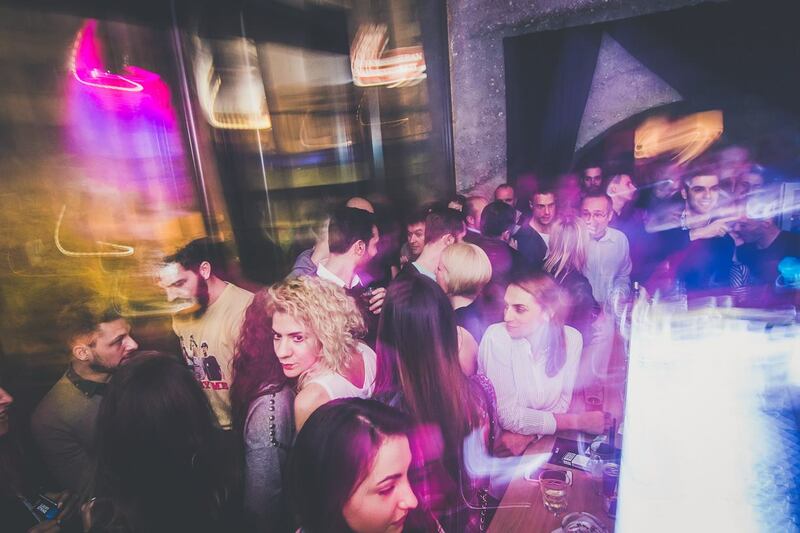 The best choice for warming up before heading out to some of the Belgrade Clubs is at Galerija Štab. Remember, this place is quite unique, it is absolute Avangarde. They refuse to take reservations, and it is a Free entry also no minimum spending is required. Since it is crowded, be on time to get a cool spot and enjoy your evening.